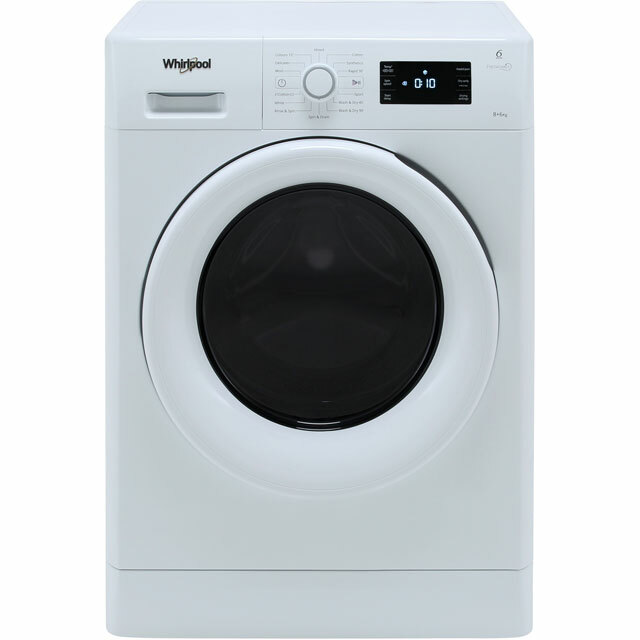 Look forward to easy laundry days with this superb washer dryer from Whirlpool. 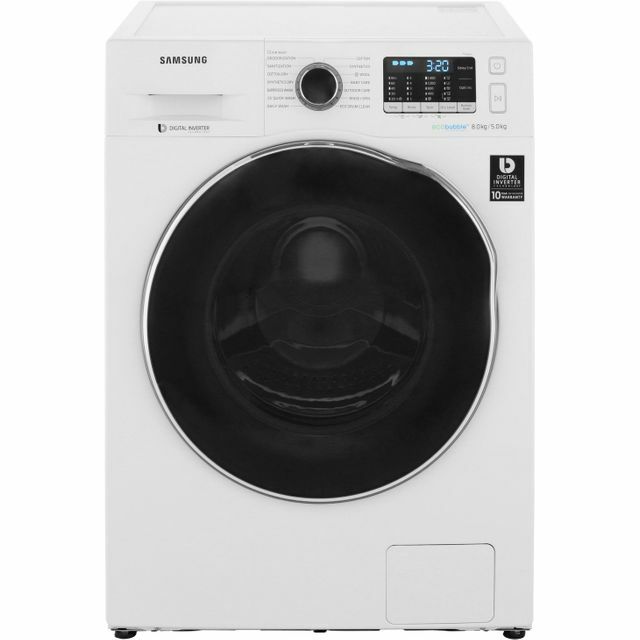 It has an 8kg capacity, which means it’ll soon leave clothes clean and dry in any medium-sized household. 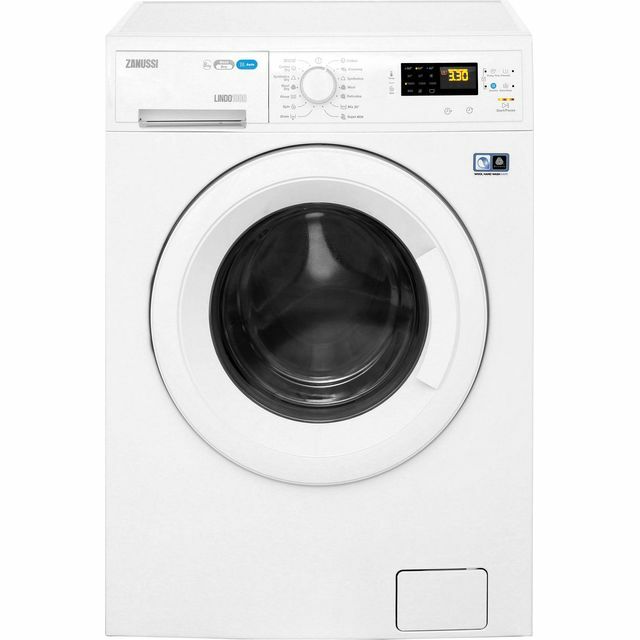 This model is rated A for energy efficiency and has an estimated annual energy cost of £32.03, so you’ll find it’s kind on your utility bills. 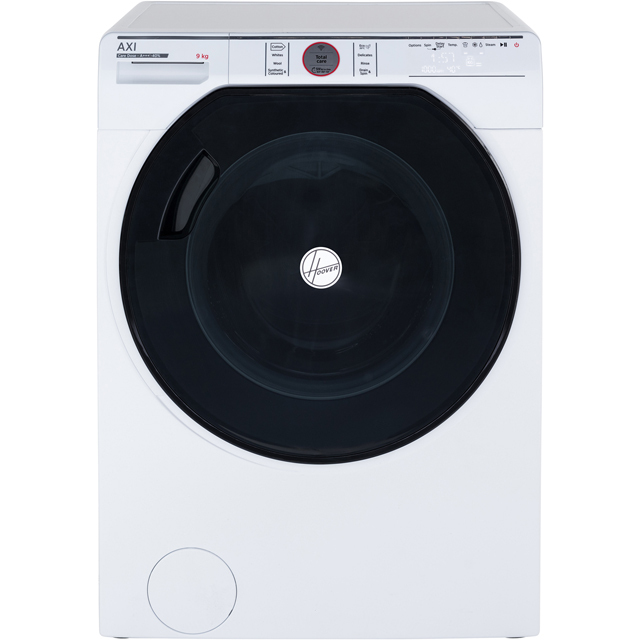 Thanks to the Fresh Care function, you’ll never have to worry about stale clothes sitting in the drum, because it gently tumbles the load after your wash – handy if you’re not around when your programme finishes. Takes a bit of getting used to, you need to choose how long you want the wash to last & the same with drying. I thought it would be the one programme for a wash & dry but you have to set 2 programmes. Not all bad though it has a really big drum & washed well. This is a good product which washes and dries well and offers most options anyone needs these days. My only problem has been getting used to how to dry only as the basic instruction leaflet didn't have a troubleshooting section..slightly more complex for some options than I was used to in the past.